Deadpool, Deadpool, Deadpool! It seems like since he first appeared in Mew Mutants #98 he has been everywhere in the Marvel Universe and almost instantly became one of the most popular characters of all time. Now his own feature film is on the way which can only add to his popularity. 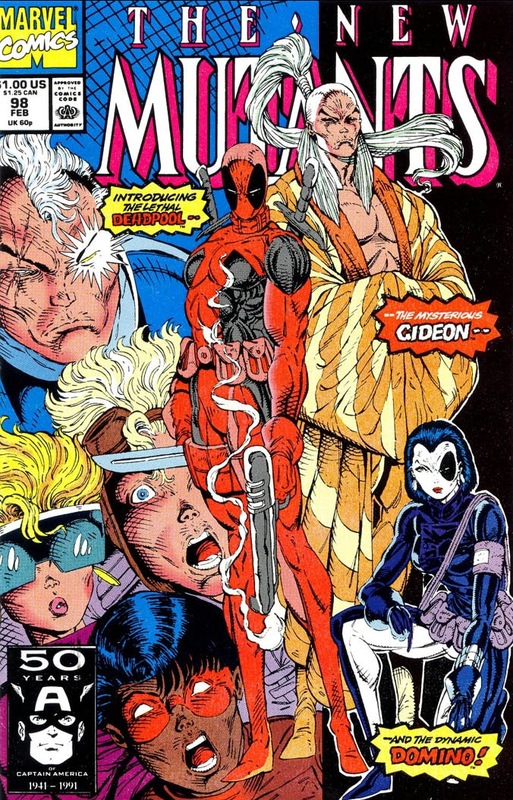 So here we have the first appearance of the Merc With A Mouth. The first of many that is and many more to come.